to reopen twelve years later on 1.5.1886. 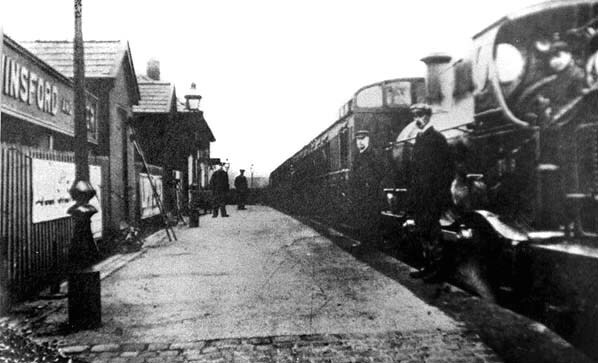 A further period of closure followed between 1.12.1888 and 1.2.1892 following which was the stations longest period of continuous business which lasted until the final closure on 1.1.1931. 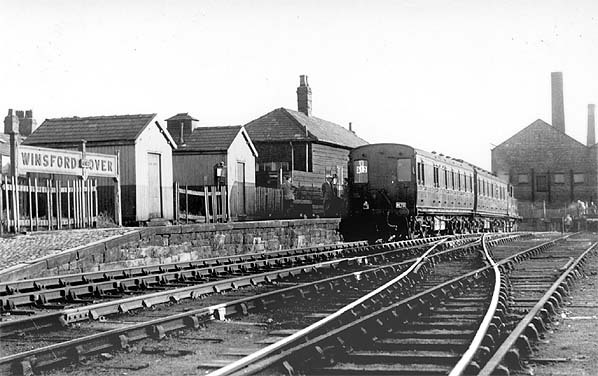 The branch continued in use as a goods line, which had always been its primary purpose, until the early 1960's. The goods service was withdrawn from Winsford & Over in 1958 but was retained at Whitegate until 1963. 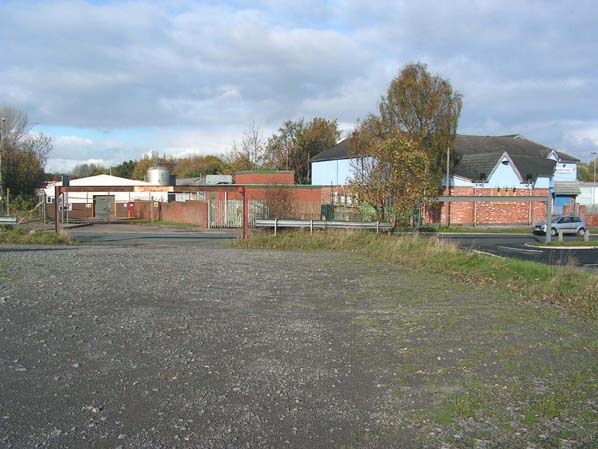 Today the site of the station is occupied by a small industrial estate but the route of the line is a popular footpath and bridleway called the Whitegate Way. 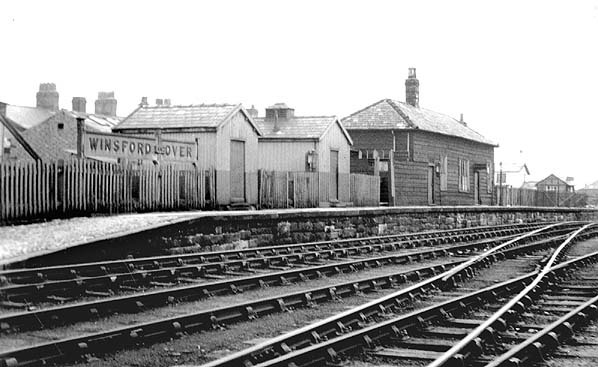 Winsford & Over station in the early years of the 20th century.